Zero to Hero Nutrition_ How to Actually Get Kids to Eat Healthy Food! 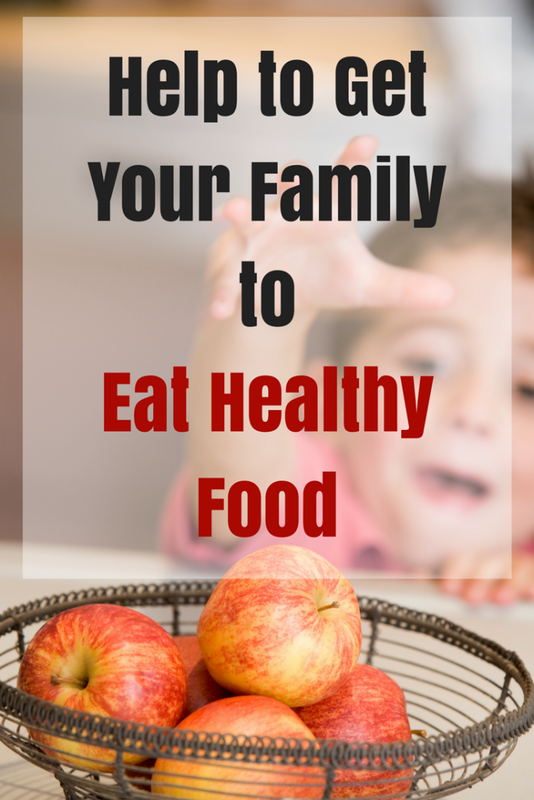 Do you wish your kids ate healthier foods? Are you worried about them growing up healthy? Are you overwhelmed and need more hours in a day? Do you wish you could make healthy food delicious, but you don’t know how? You can do it. It’s not as hard as you think. “Zero to Hero Nutrition: How to Actually Get Kids to Eat Healthy Food” will show you how to transition your family’s diet in manageable steps. 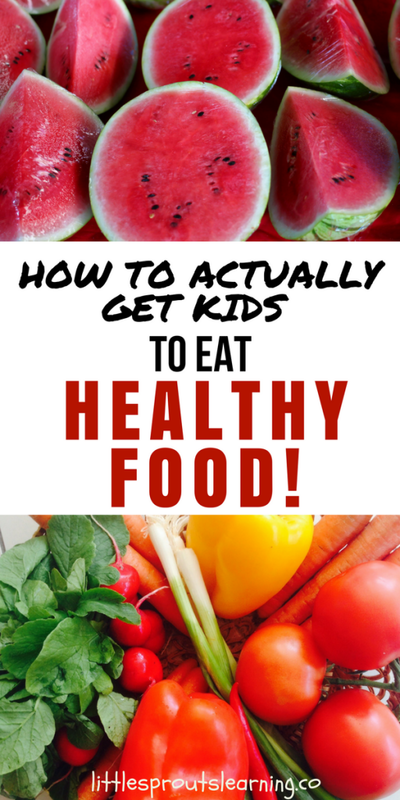 How to Actually Get Kids to Eat Healthy Food! Seventeen years ago, Christina Kamp was always sick, always tired, and always having allergic reactions. She found out it was food that was making her sick. She had a packaged ramen noodle and McDonald’s lifestyle and it was killing her family! She learned how to change her family’s habits to give them long-lasting health and energy and she can help you do it too! It’s all about making small changes and adding to them. You can have more energy to keep up with your kids, they will have fewer behavior problems, and everyone’s moods will be better too. 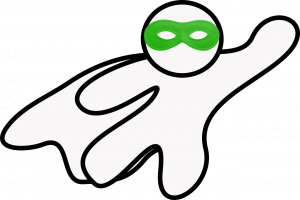 Using her 23 years of experience in preparing healthy food for kids, Christina has written an e-book to help you go from a nutrition zero to a nutrition hero one step at a time using her menus, shopping lists and cooking instructions. 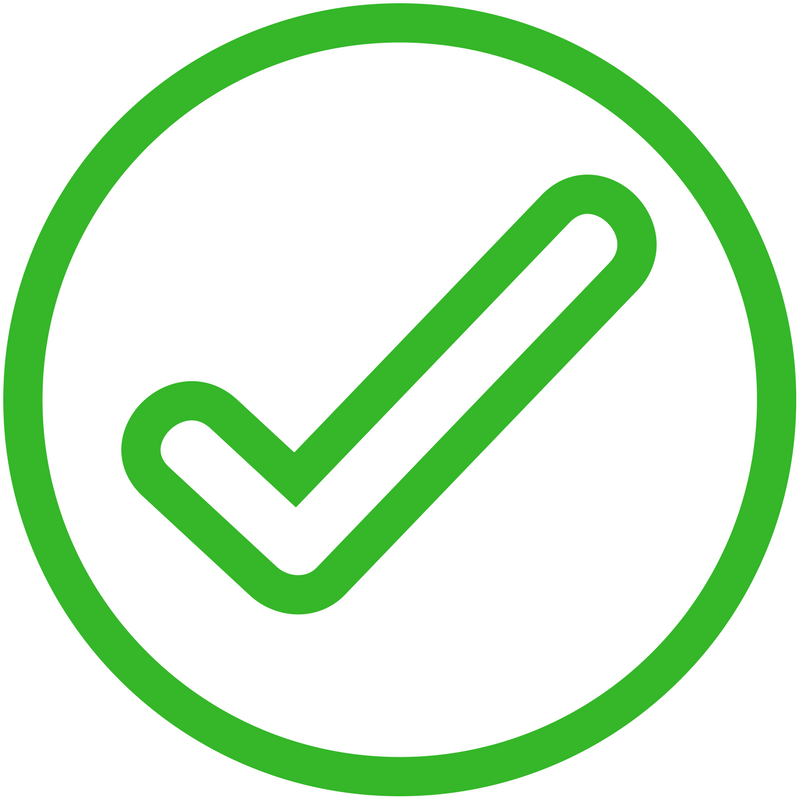 Information about why you need to make changes. You’ll be able to feed your kids healthy food without going broke or spending 24 hours a day in the kitchen. 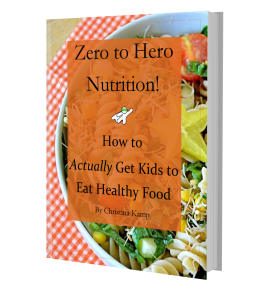 Pick up your copy of “Zero to Hero Nutrition: How to Actually Get Kids to Eat Healthy Food” today and find out how to bring more nutrition to your family and be a nutrition hero for them and you! The amount of content in this book is overwhelming! In a good way! Christina goes into so much detail on everything; the what, the why, and the how are all completely covered. Such a great resource! And honestly, forget about this book being just for kids! Anyone who wants to eat well could benefit from this book! The section about hiding veggies has me rushing out for spinach to add to basically everything my son eats! Ha! Will I have to spend a fortune to cook healthy? No, my meal plans are thrifty. They are things I cook and I’m not made of money. 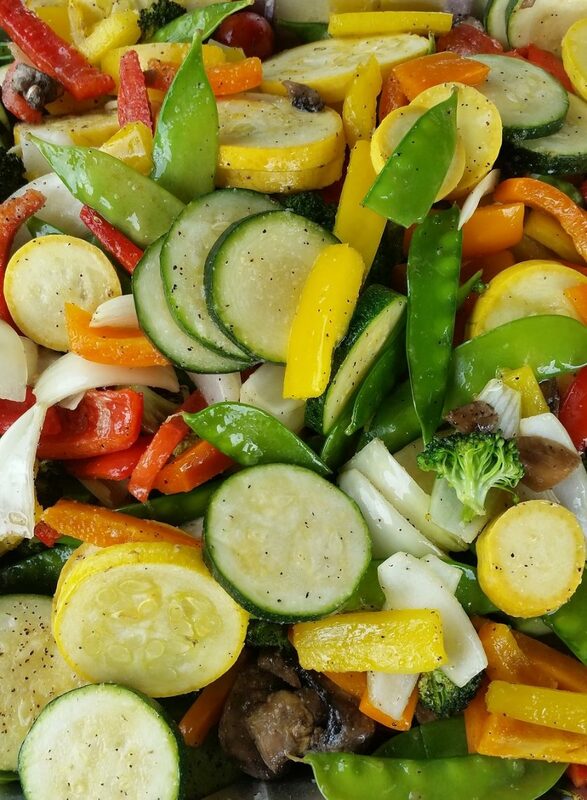 We have meatless meals included to save on the budget as well. Will I have to spend all day in the kitchen? No, my instructions help you prep ahead and save time on making everything yourself. Once you get used to it, you’ll see how streamlined it can be. Do I have to follow the menus exactly? No, there is tons of useful information that can be used with the menus or without them. You can also do a meal plan one week and then do your own thing the next. 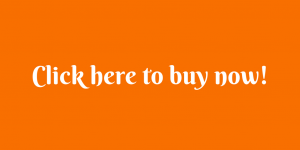 They are very versatile and easy to follow.